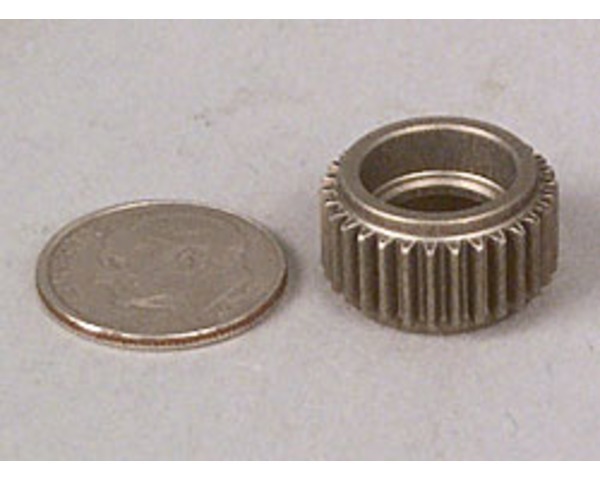 This is the Optional Aluminum Idler Gear for many Traxxas Vehicles. This idler gear works on these Traxxas vehicles as of the date of writing. #3195 (per Traxxas). Use the top drive gear listed in REQUIRES.